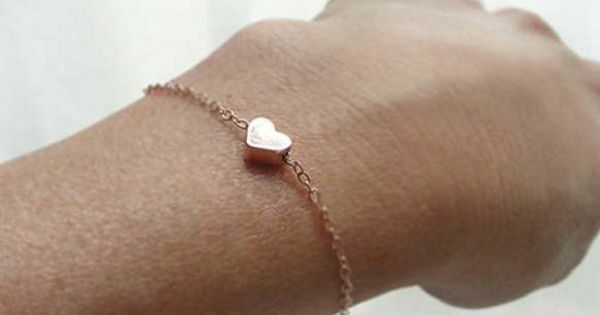 Rose Gold Heart Bracelet, to match the rose gold earrings i received for Christmas Repin & Follow my pins for a FOLLOWBACK! Precious Baby basking in the sunlight! "The wanderer above the sea of fog" (1818), Caspar David Friedrich.